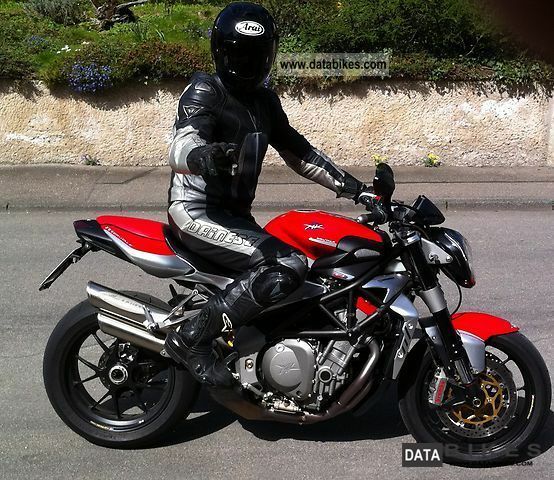 For sale is an MV Agusta 1078RR in perfect condition. No scratches, no track or similar. The bike is a checkbook maintained a better more beautiful license plate holders get donated. Rounding out the already wonderful form of high-quality LED turn signals that fit the sporty character of the great organizer. 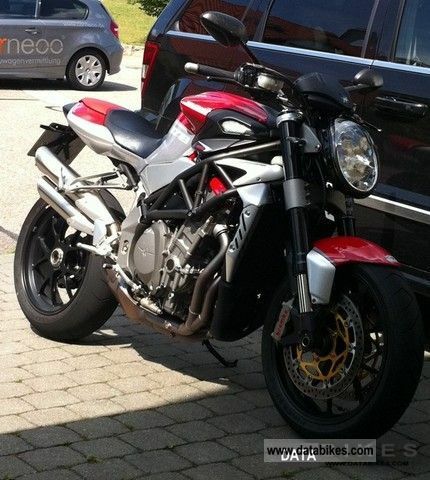 One of the last design chief Massimo Tamburini of bikes and a true investment. The rear tire was replaced by me in April 2012 and has 70 km run. The bike boasts fantastic handling charges for cruising but also for a variant of the sport. The bike is still under factory warranty. 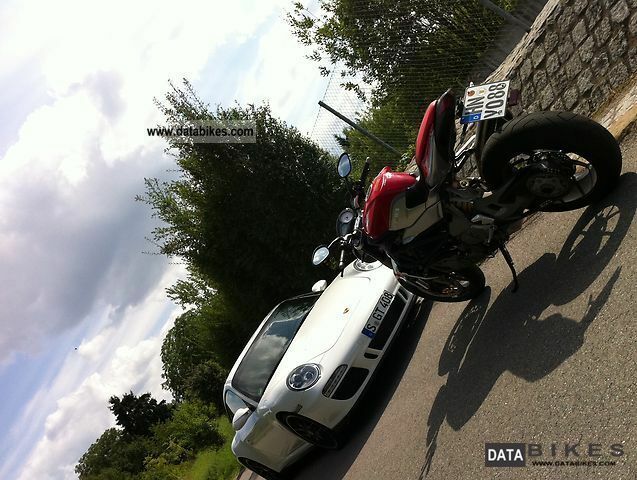 It was bought in the motorcycle center Gerhard Mork in Leonberg. There was also maintained. I would like to refrain from dubious offers.